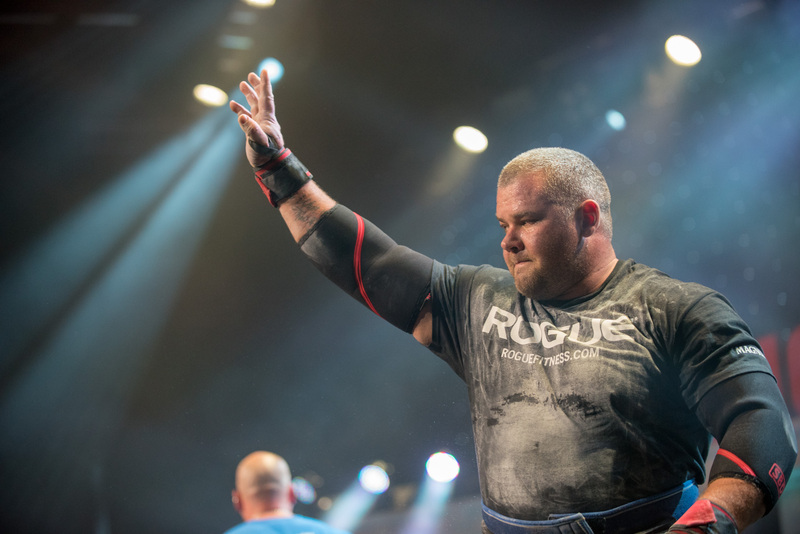 CAN HAFTHOR BJORNSSON WIN THE ARNOLD STRONGMAN CLASSIC FOR THE SECOND STRAIGHT YEAR? 10 men from 8 different countries will be competing at the 18th annual Arnold Strongman Classic. Out of those 10, two have won the event in the past. The others either won qualifying events or qualified via the Arnold Pro Strongman World Series points system. No one in the field is 40 years of age yet. Two men are 38. The youngest is only 22 years old. The event will be a tribute to the late Dr. Terry Todd who had been an influential figure in the world of strength for several decades. He passed away in 2018 at the age of 80. 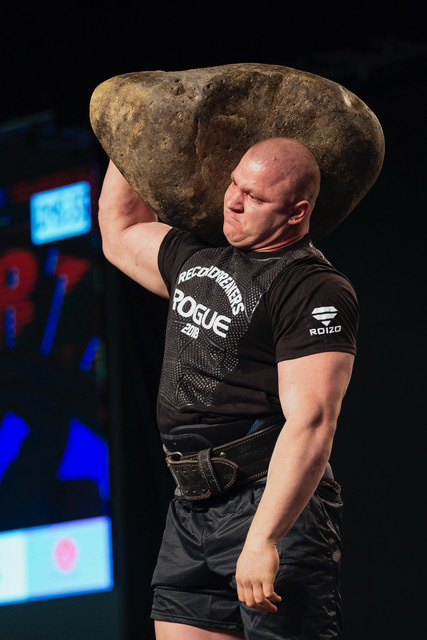 Odd Haugen Stone to Shoulder (natural stone to shoulder for reps, 410 pounds/186 kilos). “Thor” had quite the year in 2018. He became the first man to win the Arnold Strongman Classic, Europe’s Strongest Man, and the World’s Strongest Man titles in the same calendar year. He also ventured into the world of powerlifting and on the personal side of his life, he got married. 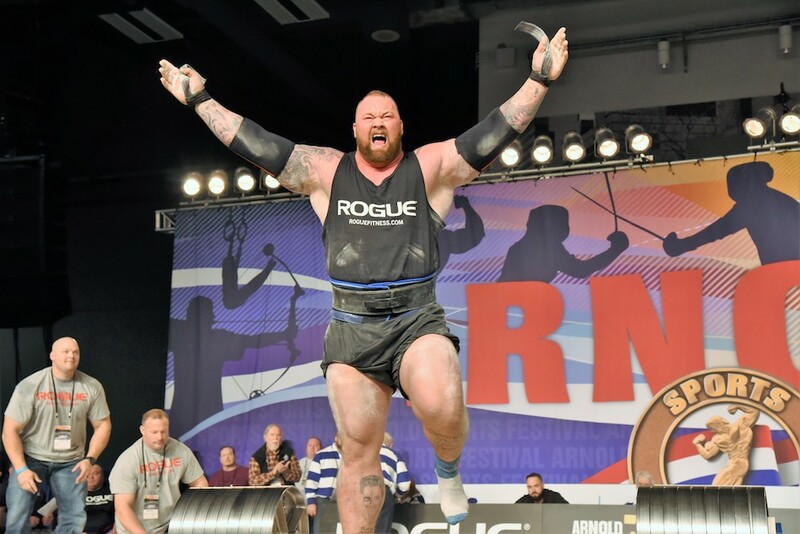 The 2018 champion and “Game of Thrones” star obviously wants to defend his title and remain atop the “mountain” in the world of strongman. He’s worked hard and overcame a lot of great champions who want to move back ahead of him. He also has up and coming stars who see him as the established man in the sport. He still feels confident that he will repeat as Arnold Classic Champion. 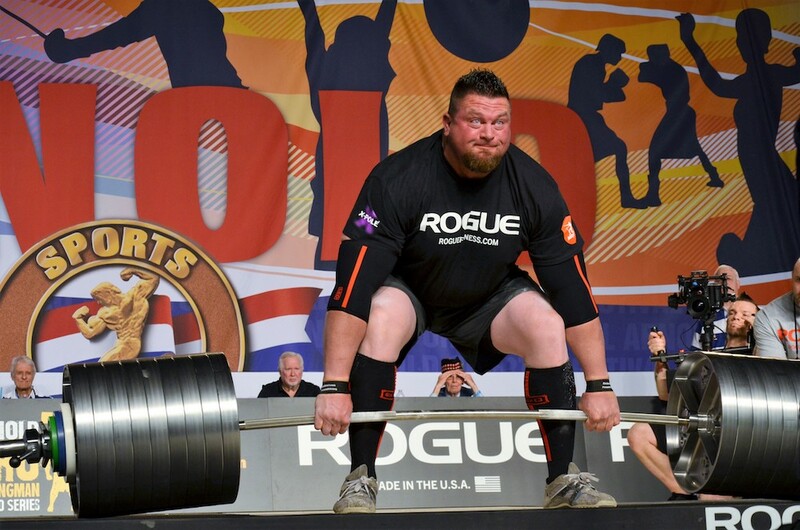 The three time ASC champ and 4-time World’s Strongest Man winner will celebrate his 37th birthday right before he competes in this event and it would be a great gift to take back this title. The Colorado native has been giving fans an inside look at his prep with his Shaw Strength YouTube channel. He’s leaving no stone unturned while training in his home gym. He spoke at the Arnold Strongman USA about how he needs to clean some things up when it comes to mistakes and misses but otherwise feels very good about his chances going into his 10th ASC. Licis has been on a roll this year. 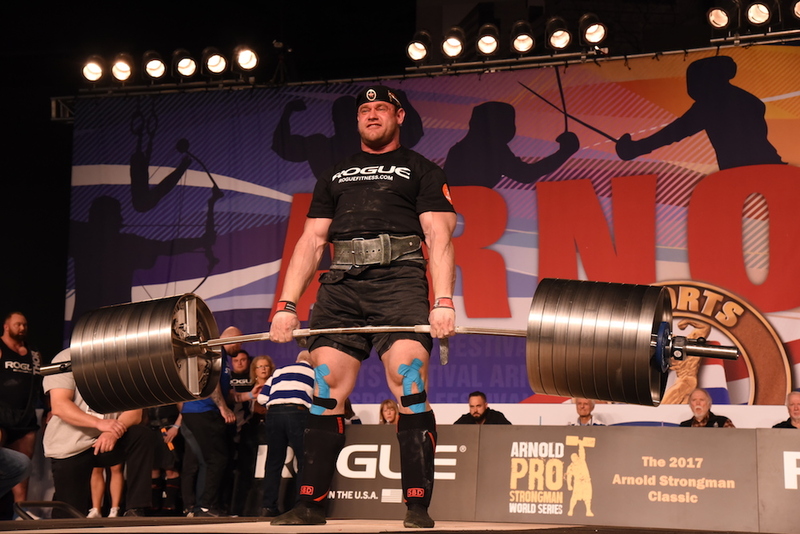 Aside from winning the Arnold Pro Strongman Europe in September, he is fresh off a win at the inaugural Arnold Pro Strongman USA event in Santa Monica, California. Licis is considered by many to be one of the future stars of the sport, certainly in the USA. He finished 4th at the 2018 World’s Strongest Man. This will be his 2nd career ASC appearance with his previous showing in 2017 where he finished 8th. You might know this guy for his famous deadlift attempt with 939 pounds that led to his nose bleeding onstage at last year’s ASC. He went on to finish 3rd at that event. Obviously the Russian commits to the lift that is in front of him. He won the Arnold South America Pro Strongman 2018 to qualify to compete in this event. Don’t sleep on him. He can be a factor at the end of the event. The powerlifter and strongman who calls Quebec home finished 5th at the 2018 ASC and the World’s Strongest Man. In 2018, he took home the Arnold Africa title. 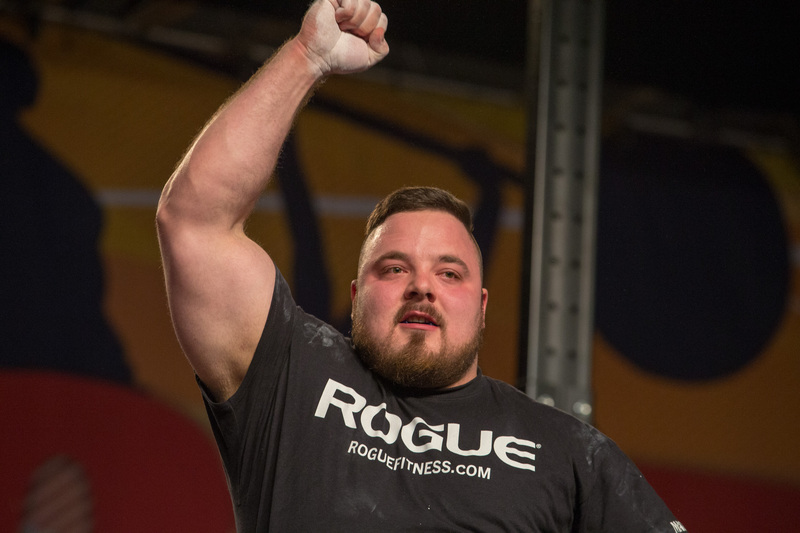 He has won Canada’s Strongest Man 7 times in a row from 2011-2017. He’s a deadlift master and can be that guy who takes advantage if a competitor is off or misses a lift in other lifts too. 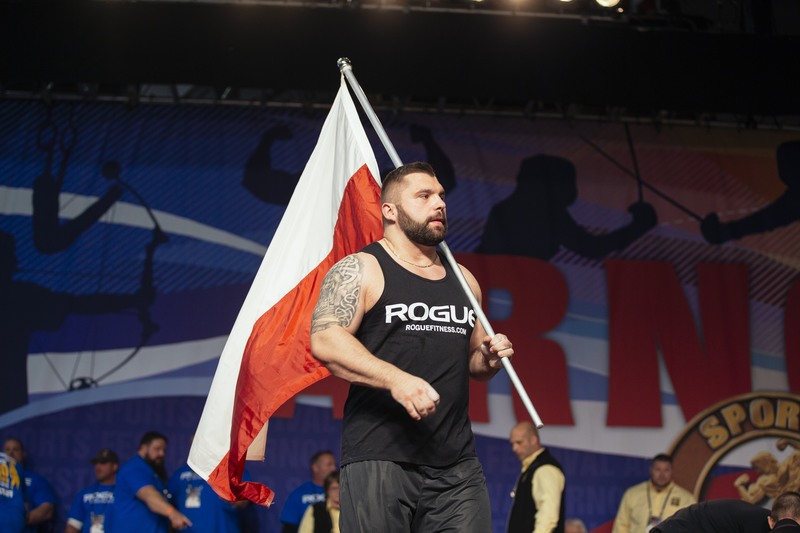 Kieliszkowski went toe to toe with Licis at the Arnold Strongman USA, having won the first two events in convincing fashion. He also had an impressive showing at the ASC last year when he put on a dominating performance in the Stone to Shoulder event. He finished 10th last year but appears to be much stronger going into this year. Pritchett previously held the record on the Elephant Bar Deadlift with a lift of 1,032 pounds. Bjornsson broke that record in 2018. 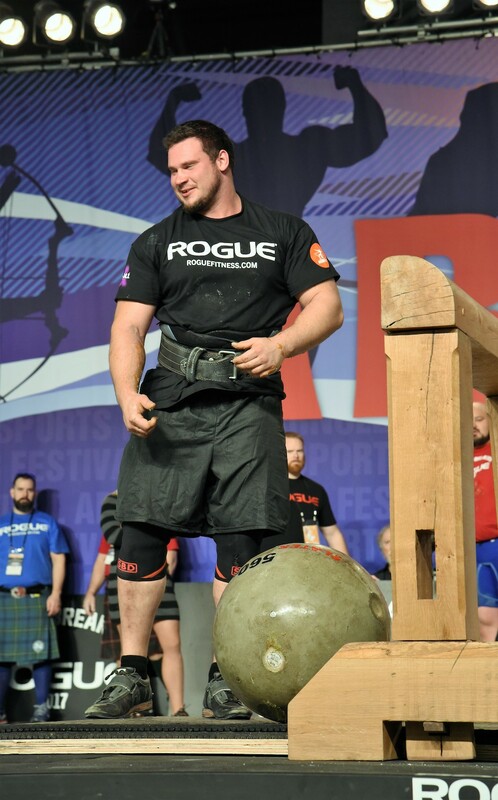 Pritchett finished 6th last year and qualified for this event via the Arnold Pro Strongman World Series points system. 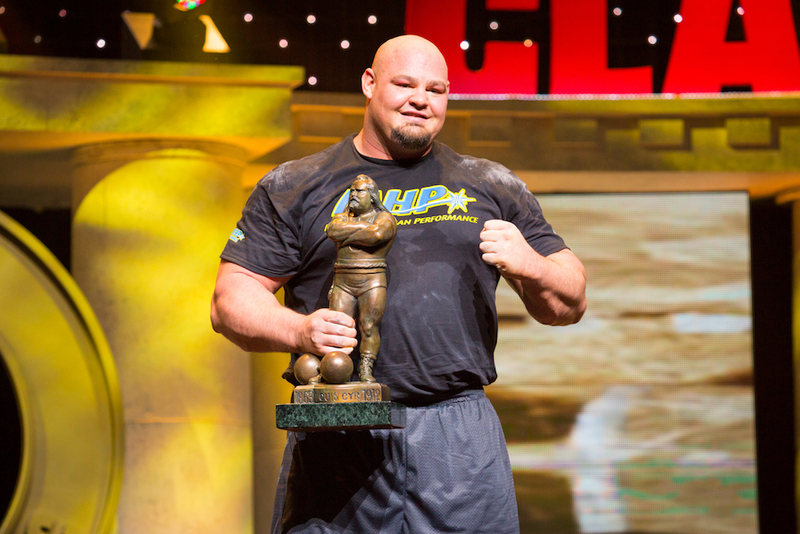 He clinched his spot at the Arnold Pro Strongman USA event in Santa Monica, CA. His 950 pound deadlift in that event looked easy for him to do so he will have plenty more to give in Columbus. Pritchett is also strong on the loaded carry, winning the Timer Carry event last year. Heinla has seen victory on Arnold stages in the past. He won the 2018 Arnold Australia Pro Strongman event and the 2017 Arnold Brasil Pro Strongman before that. He’s also a past winner of Estonia’s Strongest Man. He finished 8th at the ASC in 2018. Belsak is a previous winner of Slovenia’s Strongest Man and qualified for this event via points. He finished 6th here in 2018. He won the Arnold Classic Europe Strongman championship in 2017. He has also been on the World’s Strongest Man final stage, finishing 9th in 2016. Novikov wasn’t in the ASC last year. He is the 2018 Arnold Amateur World Champion so this will be his first time on the Pro stage with the big boys. He’s a past Ukraine champion three times over. While he has no experience on a stage with this caliber of talent, it may be best to not know what you don’t know. He could very well shock some competitors and leap frog some established names.